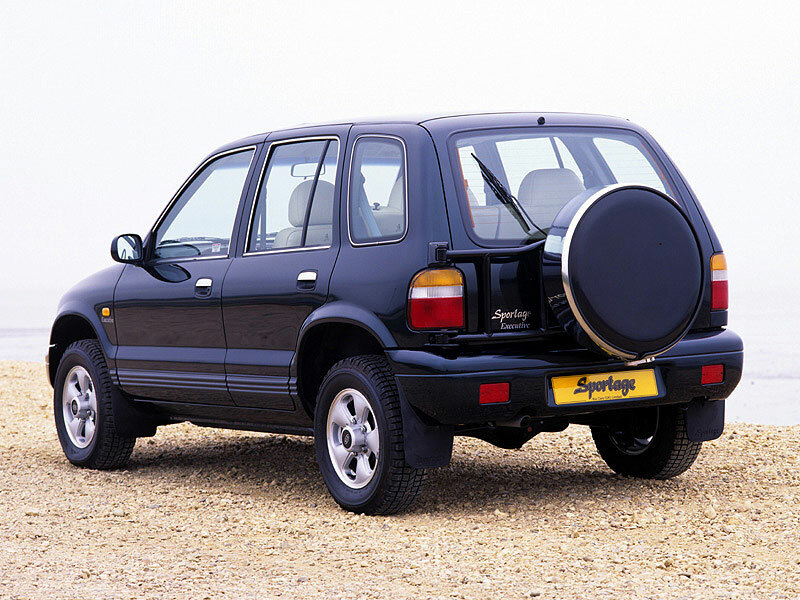 There are some cars that will never go down in history as all-time greats, and the Sportage is just such a vehicle. 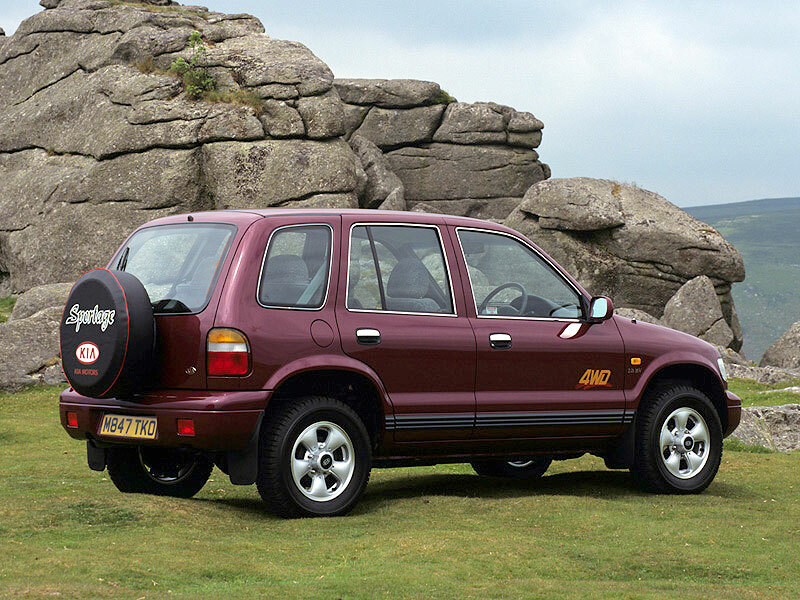 Bland in every way, it's hardly a landmark car - but it does redeem itself by offering reliability and a reasonable level of towing ability. However, refinement isn't great and it's dynamically tedious too. But with Sportages now worth little more than yesterday's newspapers, buy a good one and you can at least enjoy some top-notch reliability on a budget. 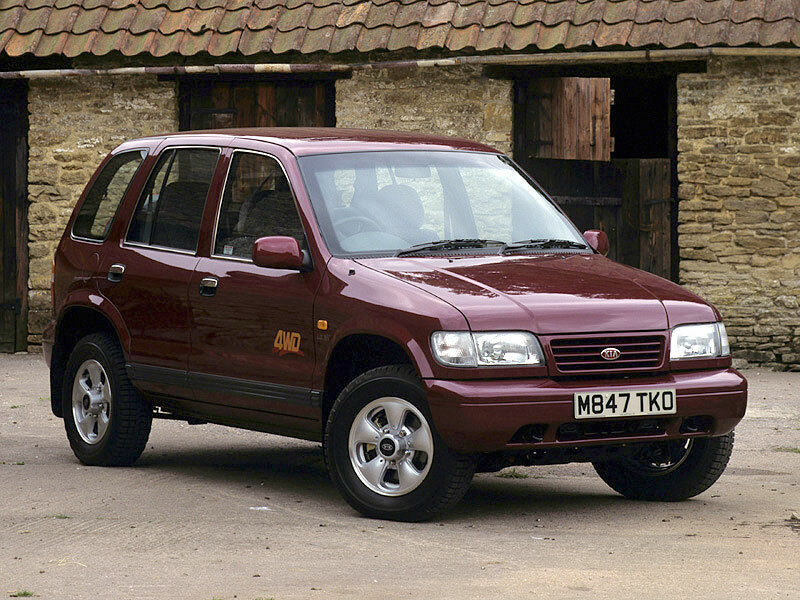 7/95: The Sportage arrives, in 2.0 petrol form only, with a choice of SLX, GLX or GLX SE trims. 6/96: The Executive and Executive SE join the range. 6/99: The old trim levels are replaced by S, SX and GSX derivatives. 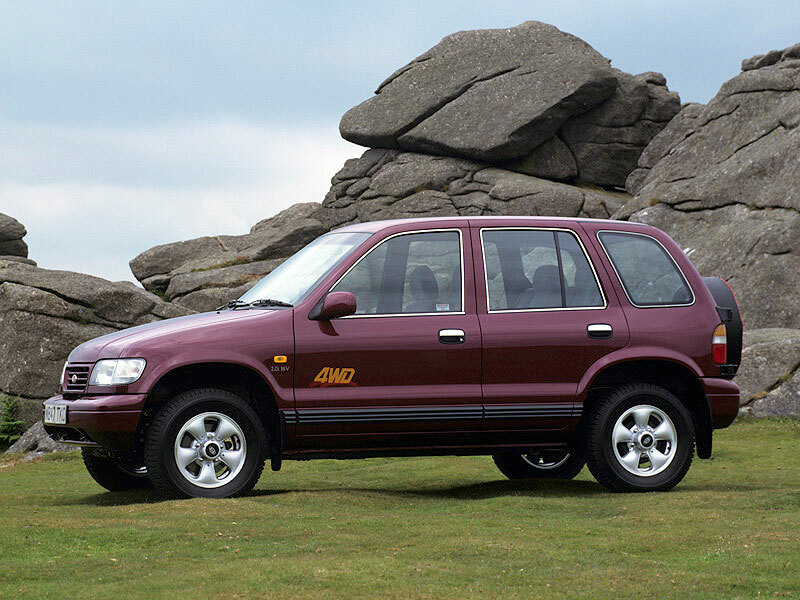 7/00: A four-speed automatic transmission is now offered. With only a 2.0-litre petrol engine, the biggest problem is the Sportage's thirst. Spare parts costs can be very high; if you're looking at a Sportage that needs any work, first investigate how much it'll cost to put right. Front wheel bearings can be fragile, so listen for rumbling and chattering as you turn corners at speed; the noise will come from the outside of the bend as the weight is transferred to the duff bearing.